The official Blogspot feed for Seoul tourism - follow us for updates and travel tips! 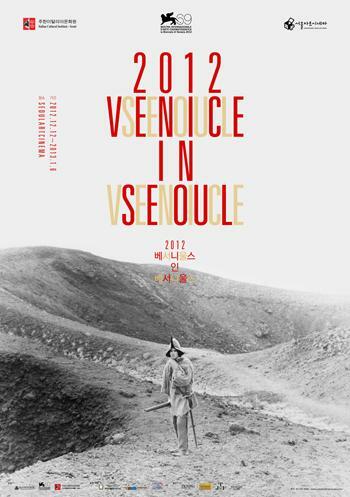 From December 12th~January 6th, the Venice in Seoul festival will take place at the Seoul Arts Cinema. 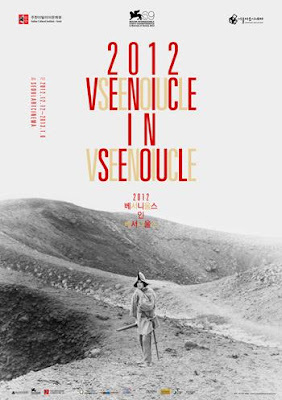 Organized by La Biennale di Venezia in partnership with the Italian Cultural Institute and with the Seoul Video Library, important selection of Italian films from the 69th Venice International Film Festival - 2012, as well as a selection of films from the «80!» retrospective, established to celebrate the 80th anniversary of the Venice Film Festival, will be presented. Many of the films will be presented with English or Italian subtitles. You can find more information on Seoul Tourism at Visit Seoul Official Facebook and Twitter! The Seoul City Tour Bus will start running a new course: the Traditional Markets tour. With one ticket good through the day, you can hop-on and off at any of its 15 stops and visit Seoul's best traditional markets and shopping centers. The buses run from 9:30 am to 6:30 pm with intervals of 35 minutes. Shake off your worries of getting lost in the city and explore authentic Korean culture, food, and shopping with this new tour.